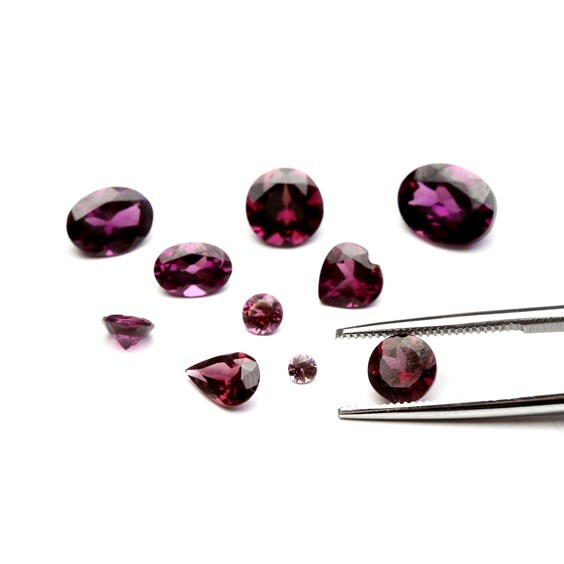 Rhodolite garnet faceted stones with a faceted top and pointed back. 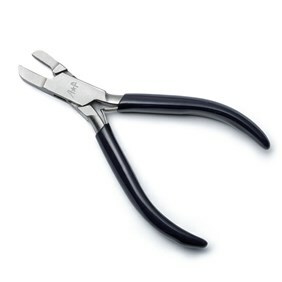 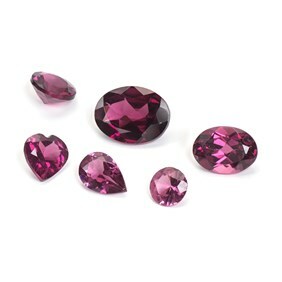 These have the most beautiful rich pinky plum colour. 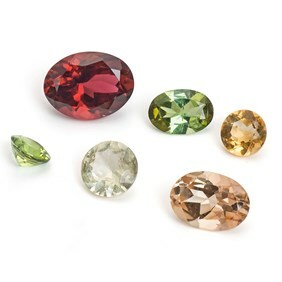 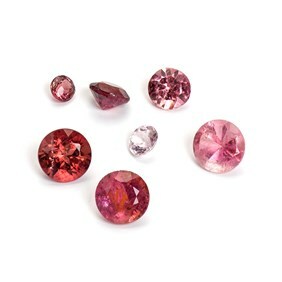 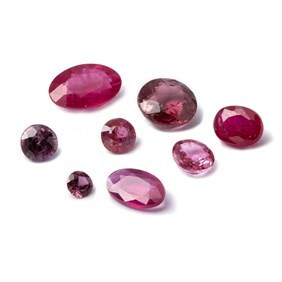 We also stock faceted stones in garnet (a deeper red colour) and mozambique garnet (an orange toned red), however, these rhodolite garnets have a much more pink tone.